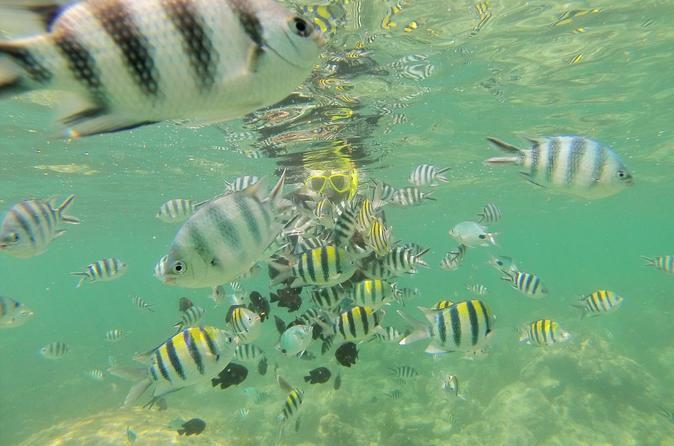 An exciting 3hr Glass Bottom Boat excursion in the Diani Lagoon during which you can explore the magical underwater world from the comfort of the glass bottom boat, snorkeling or you can explore the rock pools by foot from the sand bar. 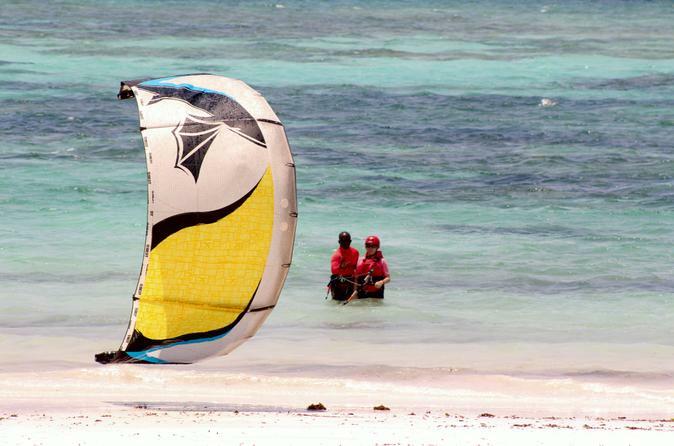 Diani Beach is one hour south of the Island of Mombasa. 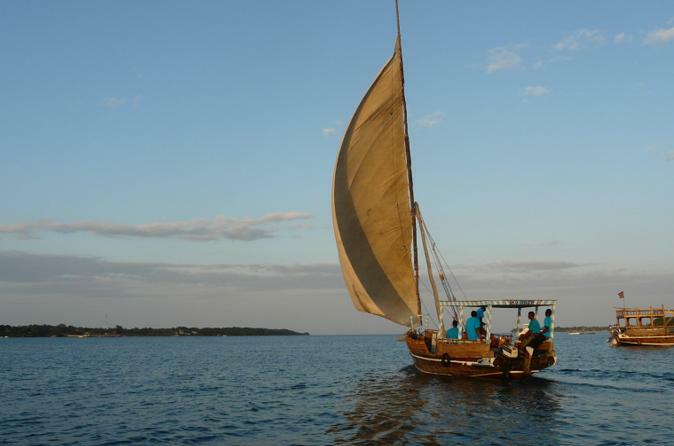 Enjoy a day of dhow sailing, sun bathing, swimming, seafood, dolphin spotting and adventurous snorkeling in Kisite Marine Park! Get a glimpse of local culture while visiting Wasini village, the Coral Garden and Shimoni’s Slave Cave and enjoy the tropical seafood lunch at Wasini Island. See the wildlife of Shimba Hills National Reserve on a full-day, small-group safari trip from Diani Beach that includes round-trip transport from selected hotels, a game drive, a guided hike to a waterfall, and lunch at Shimba Hills Lodge. 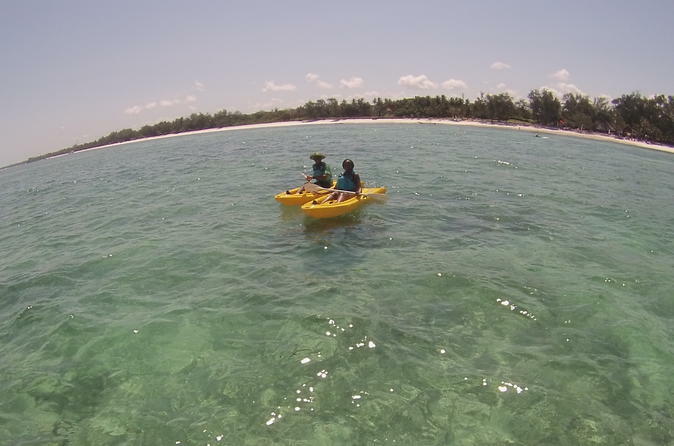 Visit one of the largest coastal forests in East Africa, which is home to sable antelopes, more than 100 bird species, and the highest density of African elephants in Kenya. 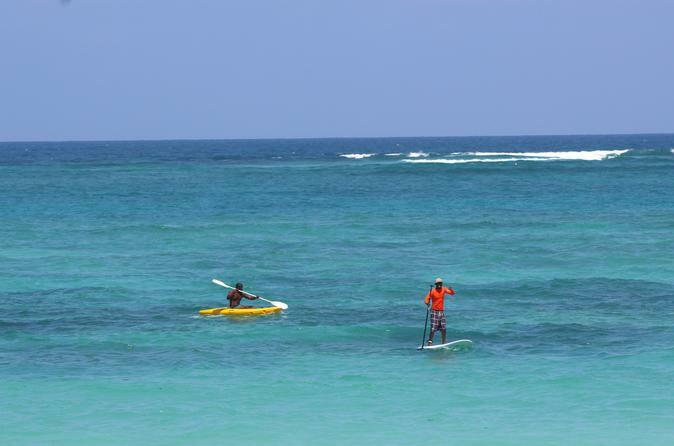 A great location and wind conditions that are ideal for learning kite-boarding. The kite-surf instructors, working with a maximum of 1 student, will guide you through the lesson, which means loads of action, the right amount of theory, and lots of fun doing it.